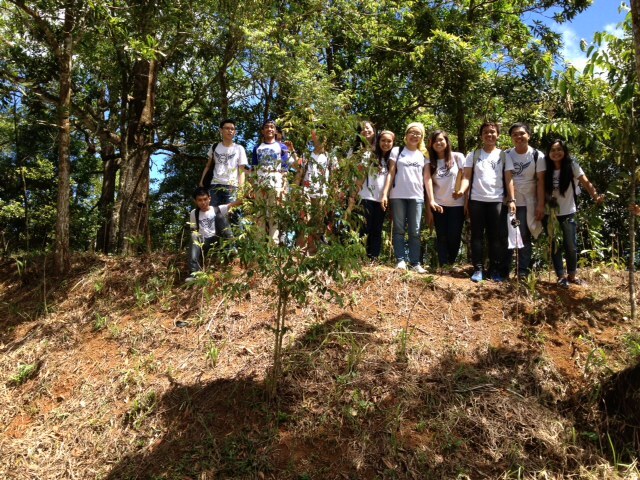 LIVING LEGACY | FEED, Inc.
FEED’s LIVING LEGACY programs were set up to engage the public at large in the much needed tree-planting and reforestation efforts throughout the Philippines. Individuals and/or companies and other organisations can choose to either become an Individual Patron or Corporate Patron, contribute to the SEEDs for FEED or Students & Volunteers for the Environment (SAVE) programs; or support the integrated and sustainable management of Philippine watersheds. FEED also works with various local authorities, private sector and NGOs to replant alongside national highways as”green corridors” and large tracts of land, also mobilizing the Armed Forces of the Philippines (AFP) who provide the necessary manpower required to materialise such projects on a large scale. Contact FEED to customise your own LIVING LEGACY Program: info@feed.org.ph; call/text +63(0)917 552 4722.